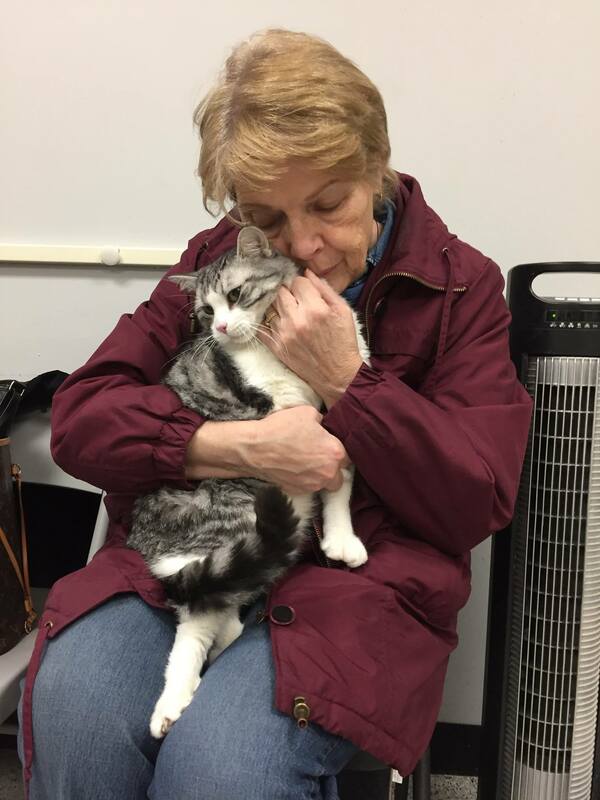 And Betty makes two..... After bringing home Deeds, another Young at Heart kitty, just a couple of months ago, Diana fell in love with sweet Betty and knew she had room for just one more! Diana has such a huge heart for our kitties, and addition to being an adopter, she is a dedicated cat center volunteer. 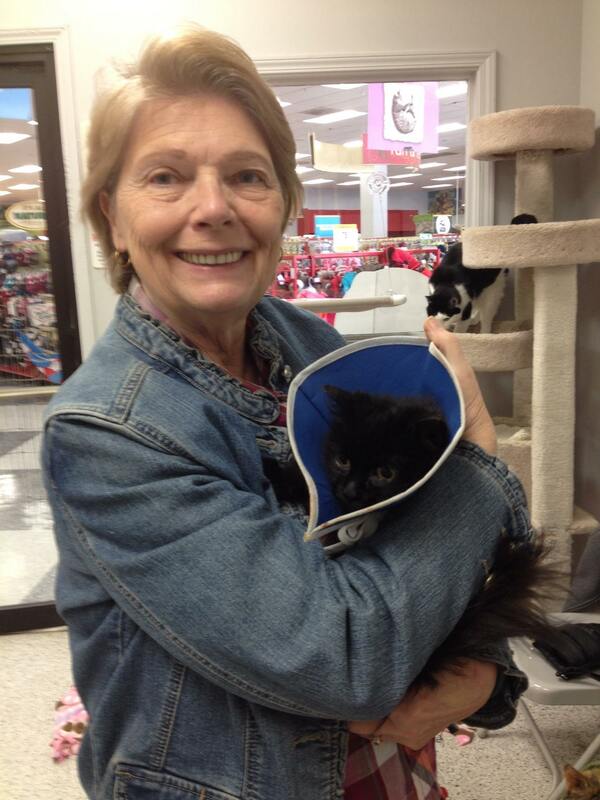 Both Deeds and Betty now have a wonderful new mom and a home full of love. We are so happy for them both! Thank you Diana!